Ready to profit from breakout small-cap stock plays? We evaluate hundreds of resources so you don’t have to! Recent developments have put media holding company InCapta, Inc. (INCT) on the radar. John Fleming, CEO of InCapta, Inc. announced in February the company signed a technology master services agreement with xTV (ASX: XTV). Then today, the company announced the launch of 5 new game apps by its subsidiary Stimulating Software. According to CEO, John Fleming, all of these recent news developments are part of the InCapta, Inc. (INCT) business model roll-out. Currently the company has three subsidiaries. Stimulating Software, LLC is a mobile app and back-end developer with an existing game library of more than 900 apps for re-purposing. The other subsidiaries include Inner Four, Inc., a mobile platform integration provider, and Play Celebrity Games, Inc., a customized mobile app developer for celebrities, brands, events and entertainment venues. Care.com (CRCM), an online marketplace for caregivers, received a boost from Google parent company Alphabet (GOOGL) with a $46 million dollar investment. The stock purchase reached by Google Capital, Alphabet’s growth equity fund, involved a new series of convertible preferred stock at $10.50 per share. CRCM stock soared over $3.00, up over 35%, from $8.47 per share with the news in early trading. 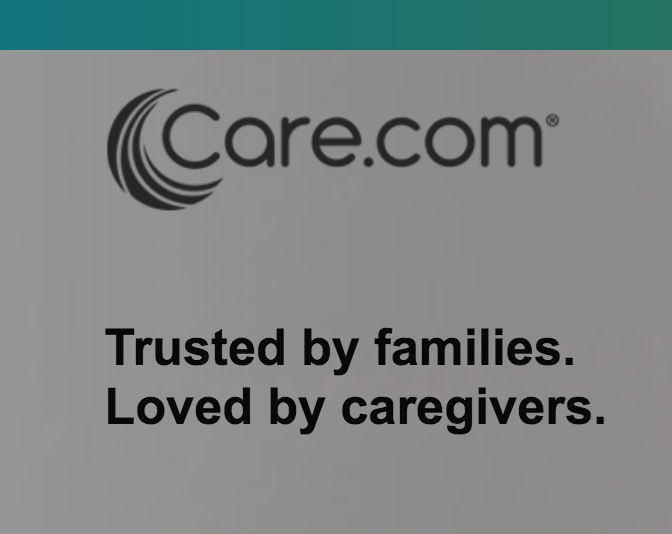 The Care.com purchase is Google Capital’s first investment in a public company since its founding in 2013. Care.com used some of the windfall to buy back 3.7 million common stock shares from Matrix Partners at $8.25 a share. CRCM stock is currently trading at $11.79, up 38% or $3.14 a share, with volume approaching 1 million shares. Another undervalued oil stock on the radar would be Bill Barrett Corp (NYSE: BBG) as the company slashed expenses, sold assets and secured its credit line. Like most small and mid cap oil companies the Denver based company is trying to withstand ongoing bearish oil prices. BBG stock, like most oil stocks, has been ravaged by falling oil prices as profit margins thinned and shareholders bailed. 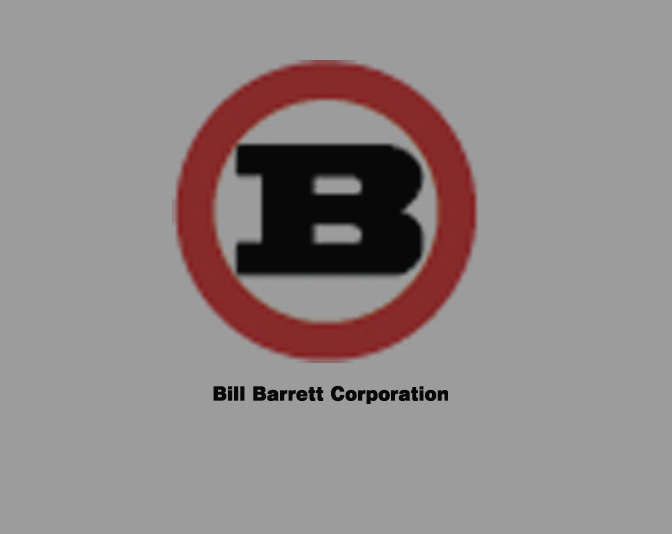 The Bill Barrett Corp share price was $20.00 a year ago and dropped almost 80% to $2.75 a share in late September 2015. The stock is currently at $3.39 a share. Some analysts have BBG stock as a buy with targets as high as $7.35 a share. In any case, Bill Barrett Corp. (BBG) looks like a solid company and may see nice gains with any news of oil price momentum. Looking for a value company when oil prices rebound? If so, then Swift Energy Co (SFY) should be on the radar. Currently SFY stock is just above a 52-week low of $0.36 per share down 96% from its 52-week high of $10.41 on September 23, 2014. Like most oil company securities, SFY stock has plummeted as profit margins went negative with the advent of $40 per barrel oil. How long will oil stay below $50 levels? It depends on who you talk to. Yesterday’s news from OPEC to lower production to bring oil up to $80 a barrel by 2020 brought out some bullish speculators, but the continuing gloomy global economic outlook and talk of supply gluts has kept oil below $50 since late July 2015. It is not surprising the Saudi’s would look to lowering production at this point since it appears their mission has been accomplished. Rather than curbing production a year ago to prop up oil prices, it was full steam production ahead as oil prices tanked to stymie the burgeoning U.S. shale oil industry. The hardest hit by the OPEC strategy have been small cap oil producers. The oil companies that can hold on through the current environment will certainly make investors very happy in the long term. Some of these we have reported on here at TKO Stocks include Penn West (PWE), Abraxas Petroleum (AXAS), Forbes Energy Services (FES) and Seventy Seven Energy (SSE). 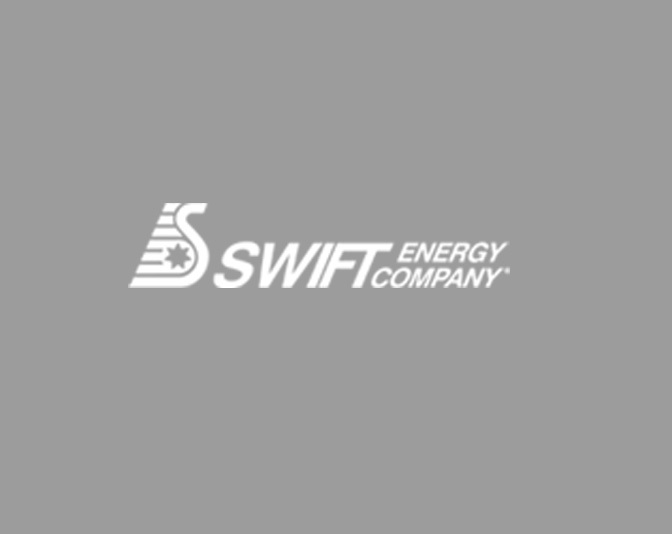 Now it’s time to add Swift Energy Co (SFY) to the oil stock watch list. Stay tuned TKO’ers! With an earnings report looming and Abraxas Petroleum Corp (AXAS) stock hovering around a 52-week low, day traders may want to put AXAS on the radar. AXAS stock closed at $1.82 a share today. This is just above a 52-week low of $1.69 a few weeks ago on July 23, 2015. Abraxas is unaware of any fundamental reason for the Company’s recent stock price underperformance. Abraxas notes that the Company exited June 30, 2015 $108 million borrowed on the Company’s $165 million borrowing base. With an additional nine well completions during the quarter, and only bank debt (as well as nominal amounts for a building mortgage and rig loan) in the Company’s capital structure, the Company is very comfortable with its asset coverage. Abraxas Petroleum Corp. (AXAS) stock is well below a 52-week high of $6.11 a share in early September 2014. Stay tuned TKO’ers! Where is the Bottom for Chesapeake Energy (CHK)? In an effort to outlast the Natural Gas Liquid (NGL) price free-fall along with the current oil and natural gas pricing glut, Chesapeake Energy Corp. (CHK) announced they will eliminate common stock dividends in the third quarter of 2015. Chesapeake Energy also announced that the sale of the CHK Cleveland Tonkawa LLC assets to redeem preferred shares in the subsidiary should also close in the third quarter 2015. This … (the financial moves) … is part of a broader disciplined approach that began two years ago to decrease the company’s financial complexity and increase our liquidity. The company’s liquidity position remains extremely strong with more than $2 billion of unrestricted cash on our balance sheet and an undrawn $4 billion revolving credit facility as of June 30, 2015. We continue to move forward with multiple opportunities that will strengthen our cash flow generation capabilities, and I look forward to future announcements regarding the ways we are creating additional value in the months ahead. Years ago, before NGL prices dropped nearly 65%, CHK made moves to increase its positioning in the NGL market. The decline in NGL prices, in combination with the slump in oil and natural gas prices, has battered CHK stock. Chesapeake Energy Corp (CHK) stock is currently selling near a 52-week low of $9.40 per share on July 7, 2015 well below the high of $27.97 per share almost a year ago. So, has CHK stock hit bottom? Analysts are mixed with target prices ranging as low as $5.00 per share and as high as $24.00 per share with a mean target just under $14.00. The next earnings date is due out August 5th 2015. At this point, the CHK stock price is so intrinsically connected to NGL, natural gas and oil prices it would make sense to watch these commodities closely for an entry point. There is little doubt that oil and gas prices will eventually rise, and with it could be some nice gains for CHK shareholders with a long-term view at the current 52-week lows. With oil prices plunging again amidst news of Iran crude hitting the markets, and Saudi oil production remaining steady, U.S. oil companies are looking towards technology to bring production costs down. When oil prices dip below $60 per barrel fracking isn’t economical for most companies causing rig counts to plummet in the U.S. along with production. This is where enhanced oil recovery technologies (EOR) are stepping to the forefront. One of these is CO2 EOR. Although it isn’t new, the technology can be applied to old oil fields to extend their production life by 25 years. EOR spending is projected to hit nearly $5 billion in 2015. CO2 EOR is a proven technology that not only gives companies a way to recover stranded oil resources, which is estimated to be over 60% in older oil fields, but it also can be used to permanently store CO2 underground. CO2 EOR could be used for thousands of aging oil wells right now. CO2 EOR technology currently accounts for about 14% of total U.S. production. For the green crowd, using CO2 this way should be palatable. Right now the move is on to start capturing some of the billions of tons of CO2 emitted from power plants to use for the EOR process. The main problem is many of the oil fields that are good candidates for the CO2 EOR process are not close to CO2 pipeline transports or naturally occurring CO2. Companies on the cutting edge of EOR recovery, CO2 capturing and gas transport should be on the energy investor’s radar. One CO2 EOR stock to watch is Denbury Resources Inc. (NYSE: DNR). Like many oil stocks, DNR was hit hard with falling oil prices. Denbury Resources is currently at a 52-week low of $4.23 per share. This is well below the 52-week high of $18.07 in July of 2014. For those who would like to dig deeper into CO2 EOR stocks this article lists over a dozen companies in the market. After plummeting over 70% in the last year, is Penn West Petroleum (NYSE: PWE) ready to rally along with oil prices? Penn West is one of the largest conventional light-oil producers in Canada with a land base of about 4.5 million acres. PWE stock was riding high at $10.07 a share just about a year ago. The stock steadily declined from there before bottoming out at around $2.00 a share in early December 2014. It hasn’t moved much since. Several moves by Penn West Petroleum have peaked interest in the stock including their ongoing debt reduction plan and plans to start driving profitable growth. According to a June 2015 Corporate Presentation the company is on target or beating 5 of 6 measures in the first year of their planned performance targets including a reduction in annual operating costs of $200 million and asset disposition proceeds of $1.05 billion. Another positive move includes a strong capital focus on oil development in the Cardium and Viking plays. The Viking play is among the best in the Penn West Petroleum portfolio with low royalty rates and built-in infrastructures which minimize operating costs. As gas prices rise, which they will, the Viking play will yield high per barrel profits. 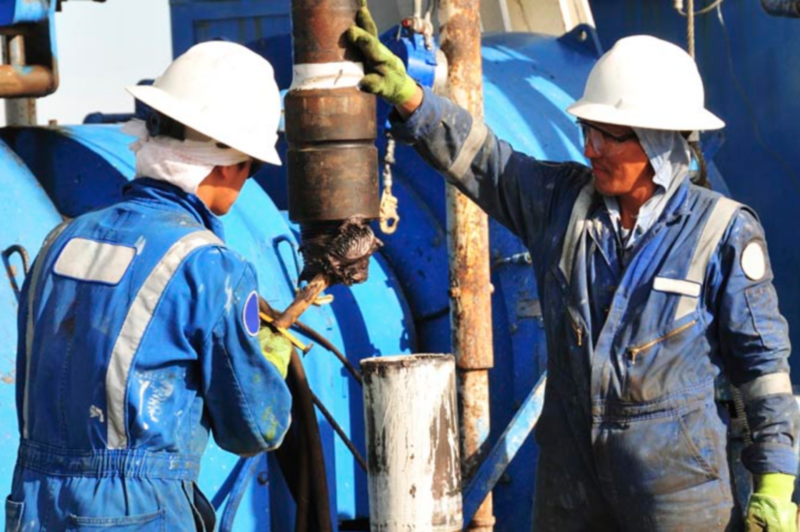 As Penn West Petroleum, Ltd (PWE) works to repair its balance sheet it is definitely a small cap energy stock to watch. PWE stock is currently at $1.75 per share. The 52-week low was $1.30 on March 16 2015, and the high $10.19 per share back in June 2014. The new client announcement of a yet unnamed big box retailer with over 100 distribution centers is enough to put Plug Power Inc. (NASDAQ: PLUG) on the TKO watch list. The big news gave PLUG shares a modest gain of about 8% over the last week but the accompanying Q1 2015 financial results were a mixed bag that may have kept investors on the sideline. Plug Power, Inc., a provider of hydrogen fuel technologies, supplies companies with alternative energy fuel cell systems. The new big box retail client has deployed a comprehensive GenKey system to power its material handling fleet in a Toledo, Ohio distribution warehouse. The installation included 177 GenDrive units for the forklift fleet, a hydrogen fuel supply and storage infrastructure, and a maintenance contract. According to Plug Power, Inc. CEO Andy Marsh, the Toledo Ohio installation and contract keeps the company on schedule to meet its 2015 forecast of total sales exceeding $100 million. “This has provided us with a high level of confidence in meeting this year’s financial projections.” he proclaimed. The 2015 Q1 financial report showed year-over-year increases of nearly 70% in total revenue and an improvement in overall comparable quarterly profit margins from -41% in 2014 to -22% in 2015. Overall it looks like PLUG is in sturdy financial condition with total cash exceeding $130 million and just over $3 million in debt reported in Q4 2014. With revenues growing all eyes are on PLUG’s profit margins which may be the key for a potential breakout. Plug Power Inc. (PLUG) is currently trading at $2.63 per share with average 10-day volume reaching 3.8 million shares. The stock is just above a recent 52-week low of $2.32 and below a high of $6.47 a share in August 2014. When you think of blockchain technology, something called a Bitcoin immediately comes to mind. However many companies like BTCS Inc. (BTCS) are moving to make blockchain financial transaction technology mainstream. BTCS is currently building blockchain technology geared towards consumer solutions. In a nutshell, BTCS Inc. secures the blockchain through a transaction verification service. The plan is to build a service to service a wider market in the multi-billion industry. Recent BTCS news releases with the pending merger of Spondoolies Tech LTD. have put the company on the digital radar. BTCS has been mentioned by many stock promoters recently and with news circulating it is a penny stock to watch. Currently BTCS Inc. (BTCS) stock is $0.085 a share with a 52-week high of $0.31 and a low of $0.07. There are 157 million shares outstanding with a float of 77.17 million. The average 3 month volume is 198K but the volume hit over 400,000 shares in trading today.